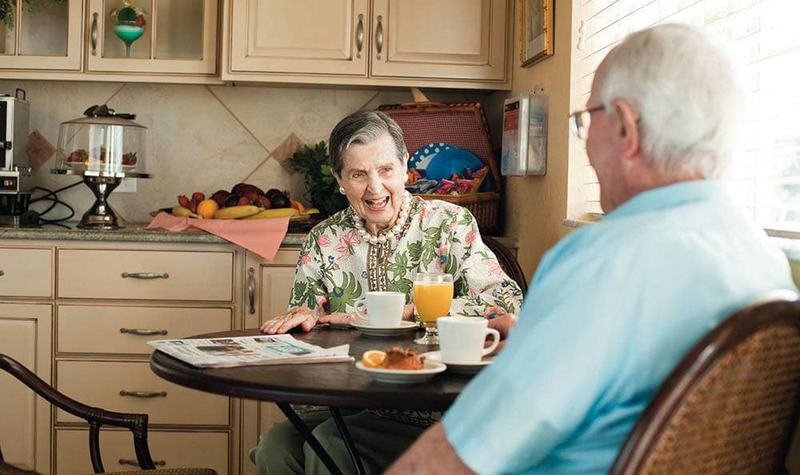 If you or your loved one may not need all the benefits of assisted living, then supervised independent living is for you. 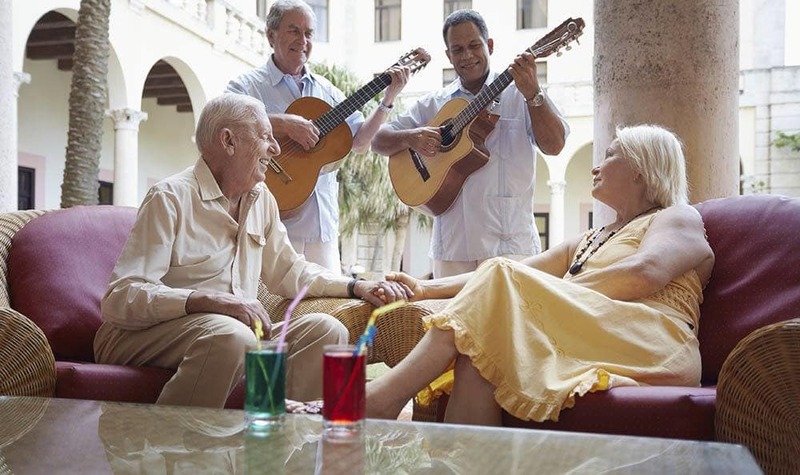 It’s the perfect bridge between being completely independent and not necessarily needing all of the care assisted living residents may need. 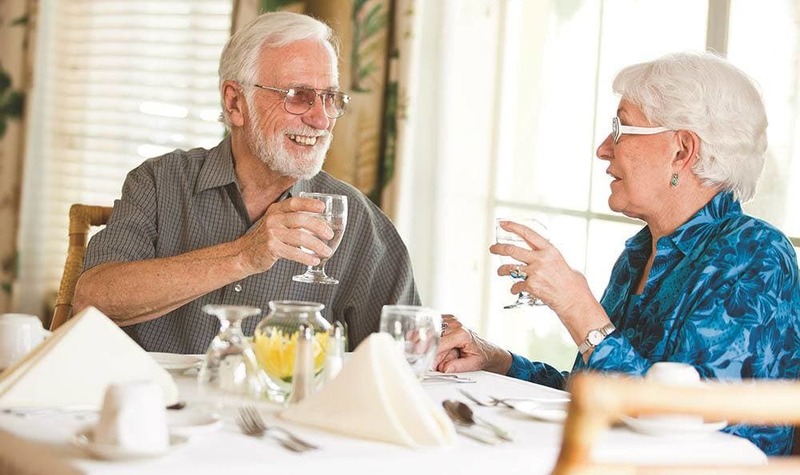 Residents enjoy a host of included features such as three gourmet meals in our “Sensations” dining rooms, a full calendar of daily activities and events, concierge services, weekly housekeeping and 24-hour access to our professional health and wellness team. They also have the option of choosing additional personal care services if and when they need a little more assistance with activities of daily living. For a complete list of included and optional features, please contact a Senior Lifestyle Counselor at your preferred community.